The Powerware9120 UPS is no longer in production. 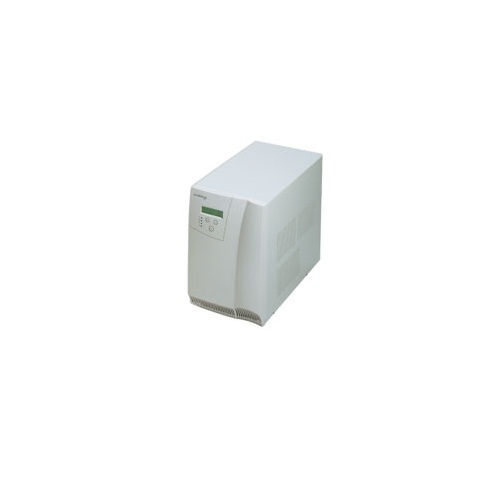 The 9120 tower ups was offered from 700VA to 3000VA and featured true online double conversion power protection. 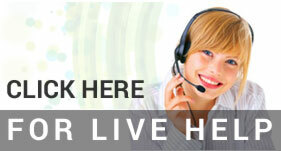 Power Pros still offers expert tech support and battery replacements on thisentire product line. 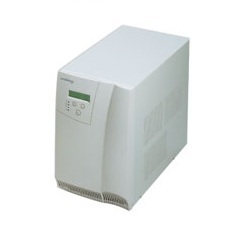 If your Powerware 9120 ups has problems beyond batteryreplacement, please give us a call. One of our sales technicians canhelp match you with a replacement unit that has the correct voltage,plugs, and receptacles.